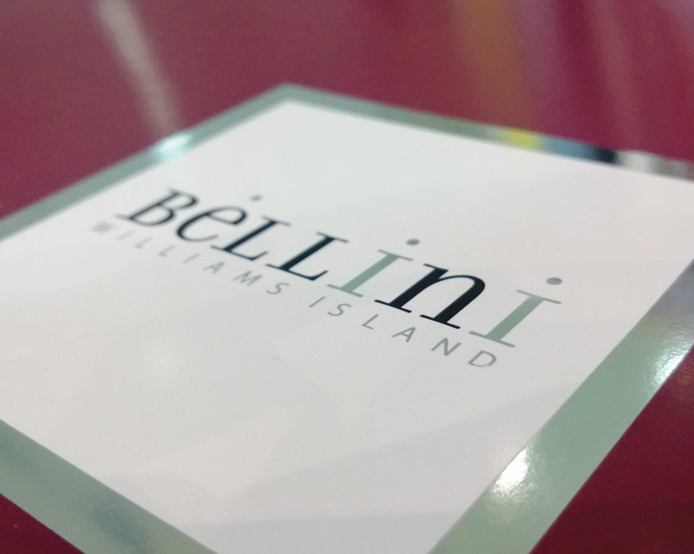 Bellini Williams Island - Creative Mindworks, a Miami Florida based internationally ranked integrated marketing and advertising firm, solutions driven and Thinking Fresh Daily! 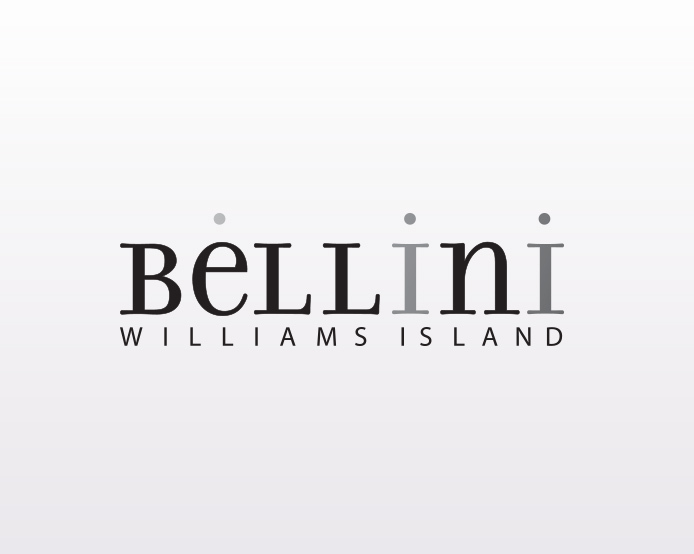 Bellini at Williams Island is a new upscale residential tower on Miami’s exclusive Williams island. 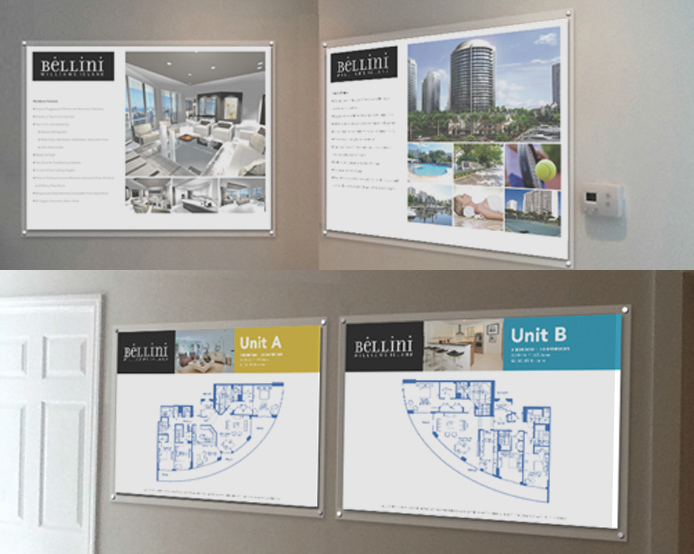 At a starting price of $1 million+, this property belongs to one of the utmost challenging categories of real estate to sell. 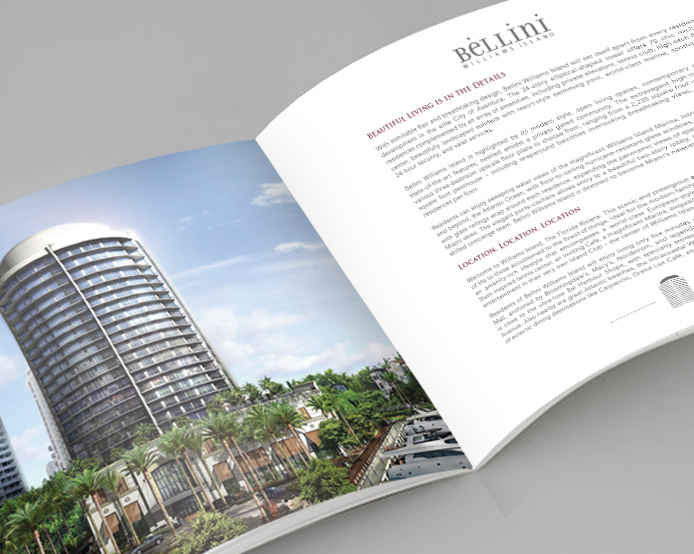 At Creative Mindworks, we helped Bellini’s developer connect with qualified buyers with marketing materials as luxurious and rich as the property itself: our elegant designs, ultra-high quality brochures and marketing know-how helped get Bellini off to a successful start in which they sold out well within the industry averages.